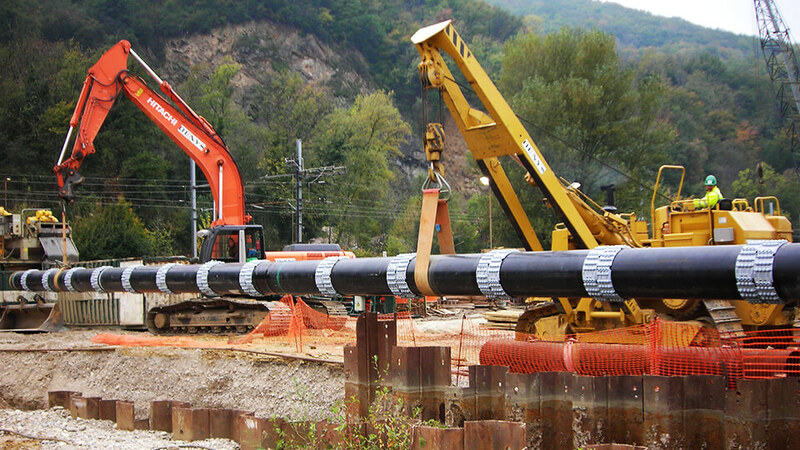 Raci Casing Spacers are designed to provide long-term protection. Manufactured entirely out of high-density polyethylene with no metal bolts or attachments, assembly is quick and simple. 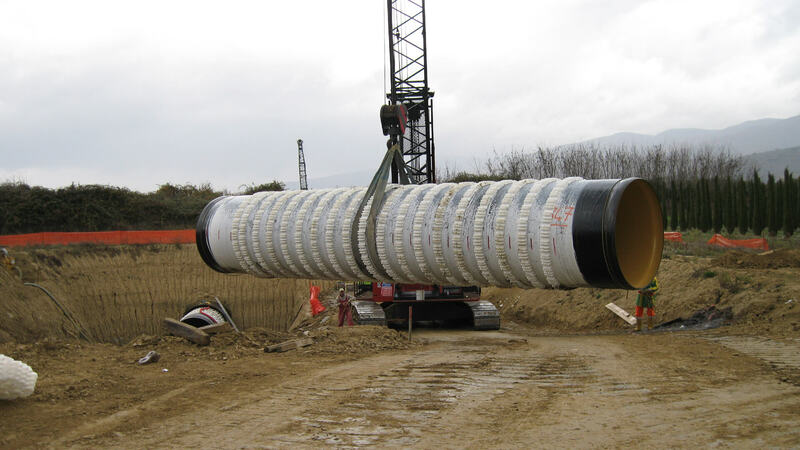 The spacers provide constant projections around the entire circumference of the carrier pipe – a minimum of one projection for every one inch of O.D. Our ISO 9001:2000 certification ensures that Raci Spacers continually provides our customers with the strongest and safest casing spacer solution. The HDPE spacer is manufactured by injection molding. This gives it a high impact strength and a low coefficient of friction which exceeds industry standards. 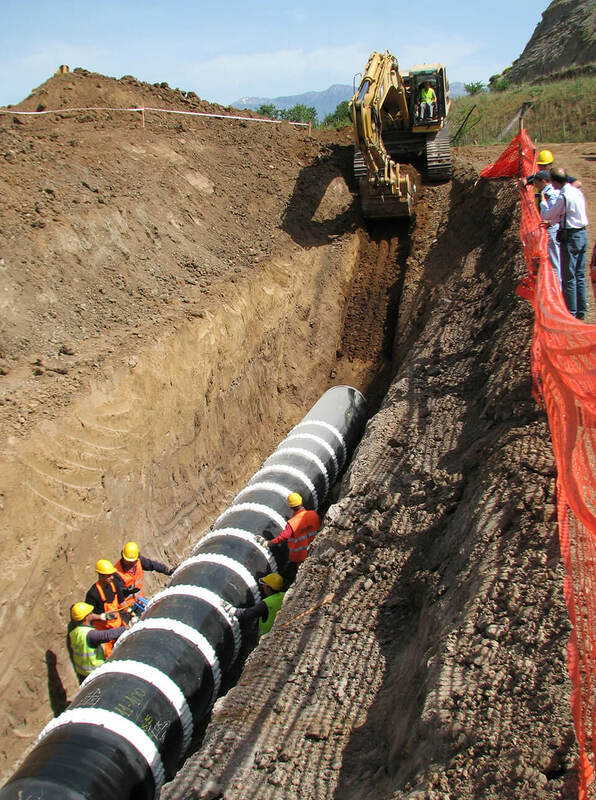 Raci casing spacers and dual containment pipe spacers are available for pipe sizes 1.65“ (42 mm) and upward. Our customers around the world choose Raci spacers for a range of applications.